dear friends ~ have been dreaming for many moons that our beautiful planet Gaia generates her own water somewhere from deep within the core, meditations & music writing lead me to this all the time ~ and for the past several years, when I do deep grounding, I always connect to WATER at the center of the Earth ~ well, found this! “It’s good evidence the Earth’s water came from within,” says Steven Jacobsen of Northwestern University in Evanston, Illinois. 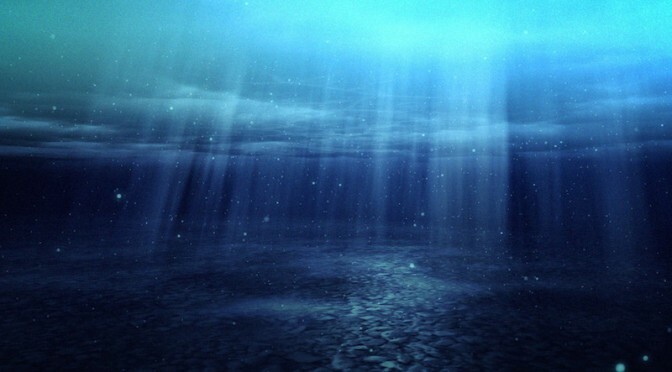 The hidden water could also act as a buffer for the oceans on the surface, explaining why they have stayed the same size for millions of years. Jacobsen’s team used 2000 seismometers to study the seismic waves generated by more than 500 earthquakes. These waves move throughout Earth’s interior, including the core, and can be detected at the surface. “They make the Earth ring like a bell for days afterwards,” says Jacobsen.